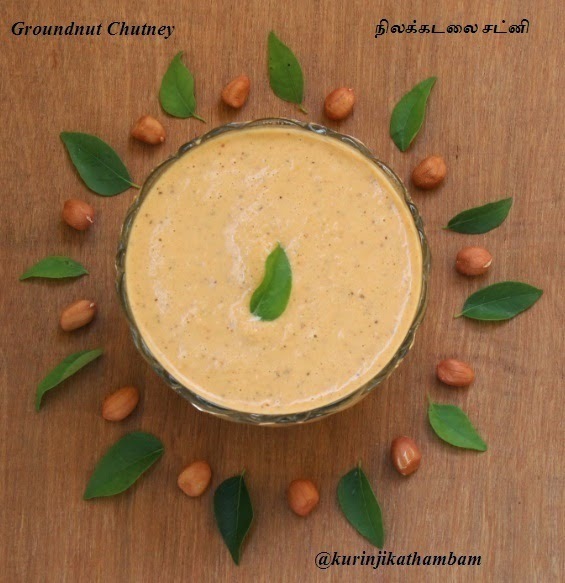 The ground chutney is one of the most popular south Indian Chutneys. 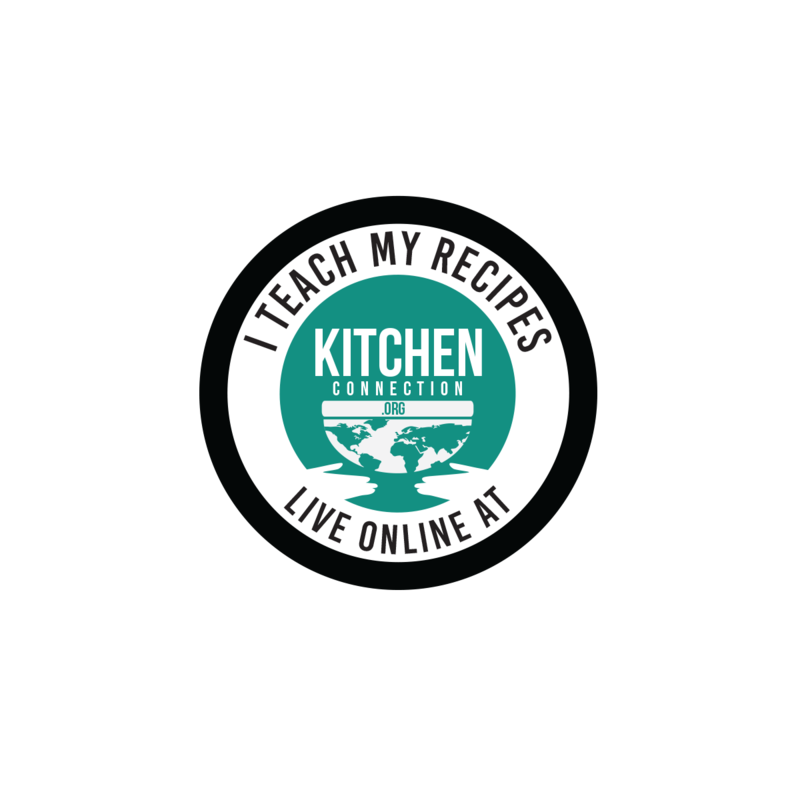 It has a very different taste from the standard coconut chutney. 1. 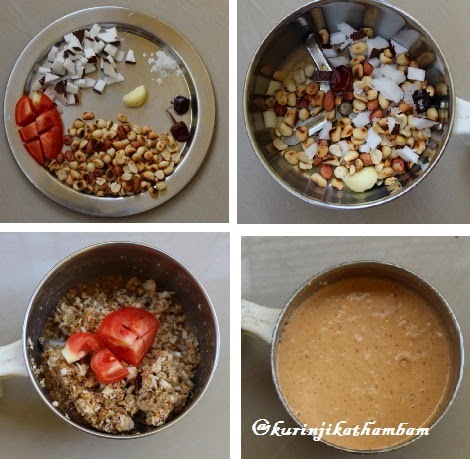 Take a pan and dry roast the groundnuts till it becomes golden brown color. 4. Add the tomato at the half ground level and grind it again. Do not grind the ingredients too fine. Add little amount of water to grind.